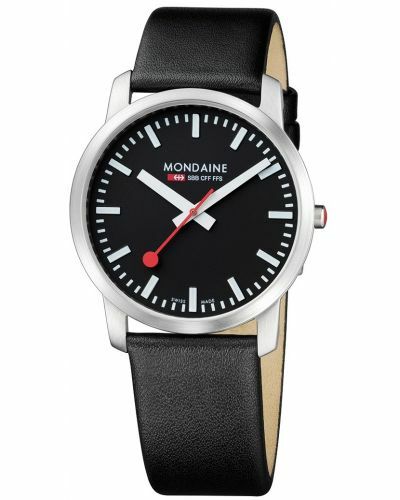 The Simply Elegant collection is designed for those gentlemen who love the Mondaine design, but want something more elegant and dressy, perfect for a day in the office or a night on the town. The Simply Elegant case is thin in its design and allows it to lie flush against the wrist. 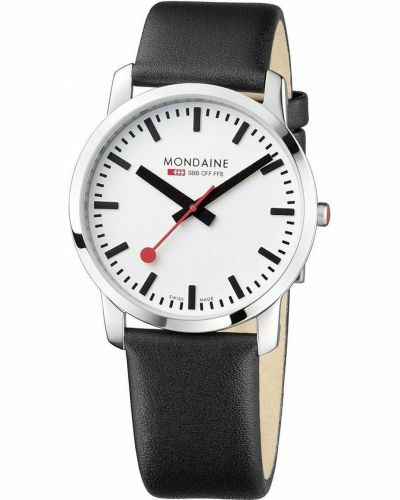 The specially designed lugs of the case allow the watch to adapt to any size wrist so the watch sits comfortably flat. 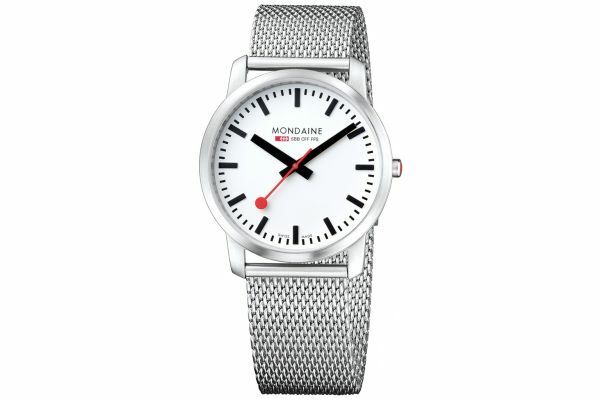 For us to size your new Mondaine Simply Elegant watch as accurately as possible, please take a look at our downloadable Watch Sizing Guide.